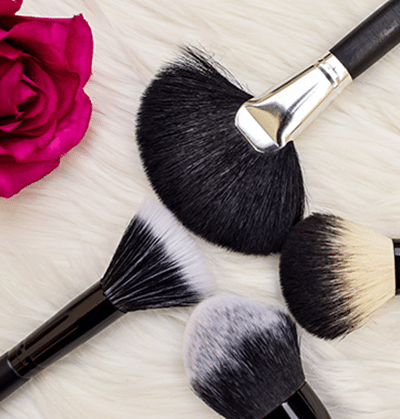 Featuring 25 FULL SIZE Makeup Revolution essentials. Each window will reveal a beauty treat for you every day of December picked by the team at Revolution HQ, including a special gift on Christmas Day – a present from Makeup Revolution to you. The perfect way to celebrate the festive season with some products that you can use all year round. A celebration of colour and vibrancy, Mardi Gras is a carnival confetti collection of electric purple, coral red and shocking pink, with shades in Rio, Carnival, Firework and Masquerade. The Makeup Revolution Colour Blocks in “Propaganda” features your complete shade story of REDS! 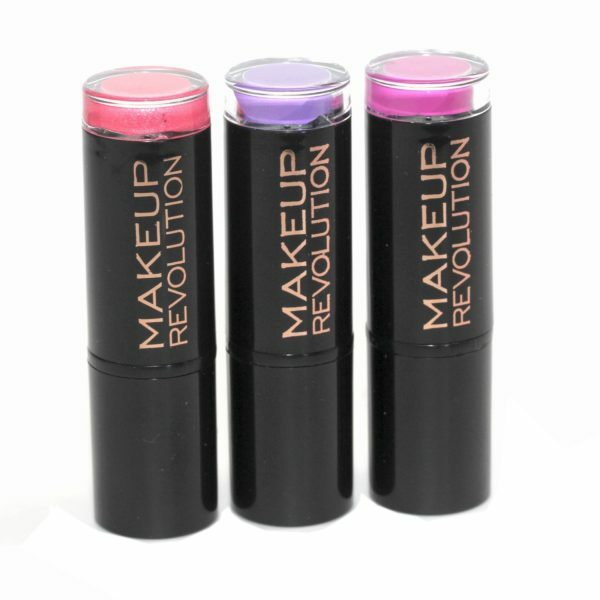 The Makeup Revolution Iconic Pro lipsticks give you super-Intensive coverage and are comfortable to wear. The Makeup Revolution Colour Blocks in "It Eats You Up Pink" features your complete shade story of PINKS! 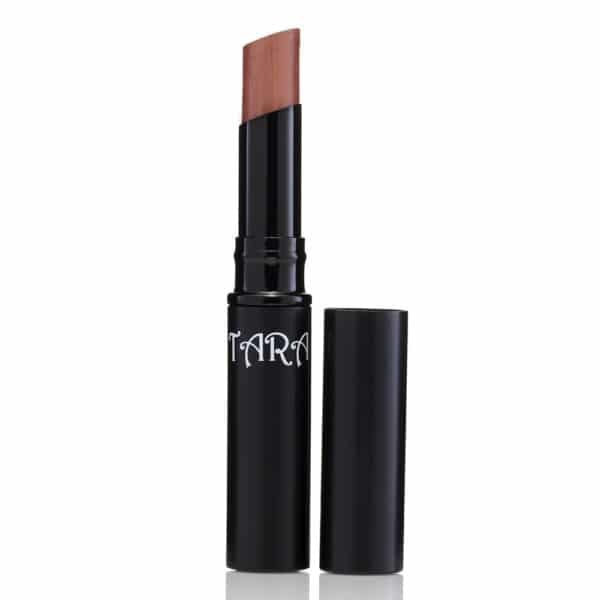 Super Intense Cream Matte shades Waterproof Easy to apply 8 shades NOW ! Just say WOW !! 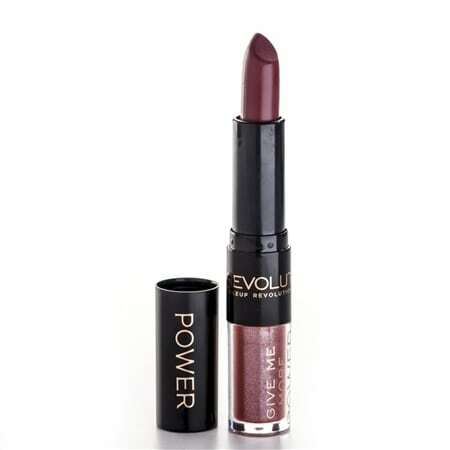 Give your lips real power, a duo lipstick and lipgloss in one! 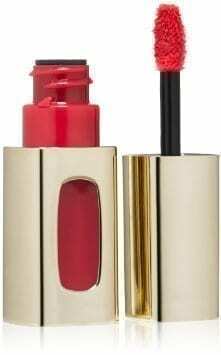 A satin matte lipstick in a moisturing formula and a super slick lipgloss with a hint of shimmer. 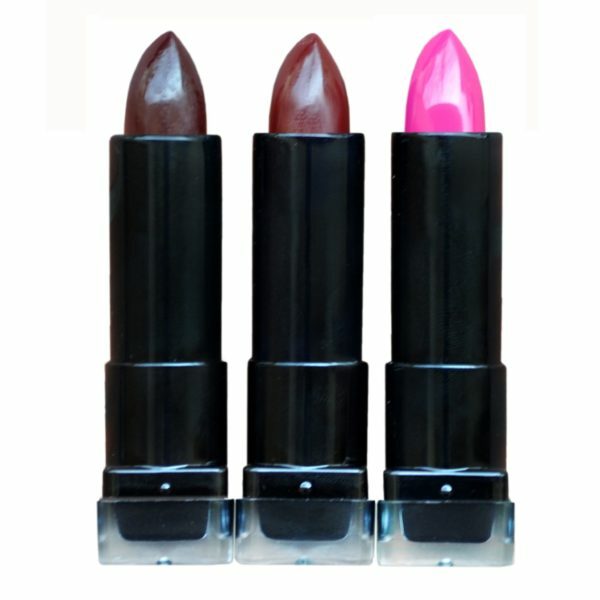 Wear the lipstick or wear the lipgloss or wear the lipgloss over the lipstick! 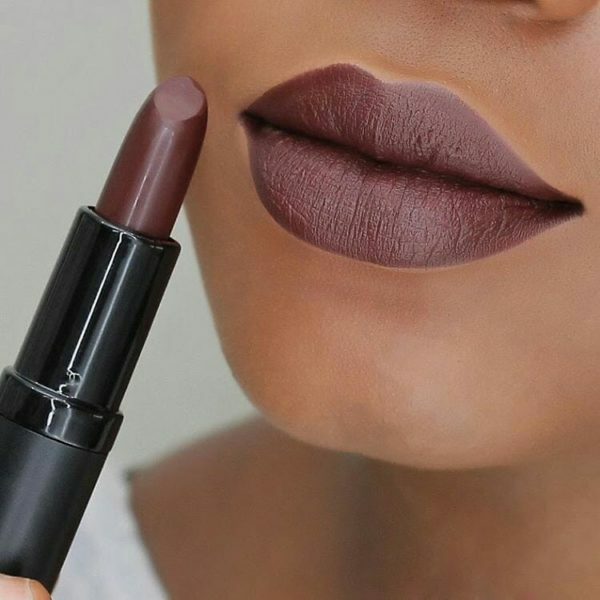 The ultimate sophistication for the most perfect lips ever. 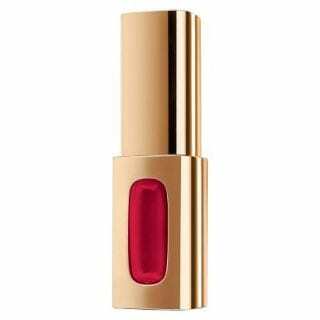 Colour Riche Extraordinaire contains five precious micro-oils to create the perfect lip result in one luxuriously comfortable step: resurfaces and smooths lips like a balm, provides colour impact of a lipstick, and gives a varnished 3-d shine effect of a gloss. 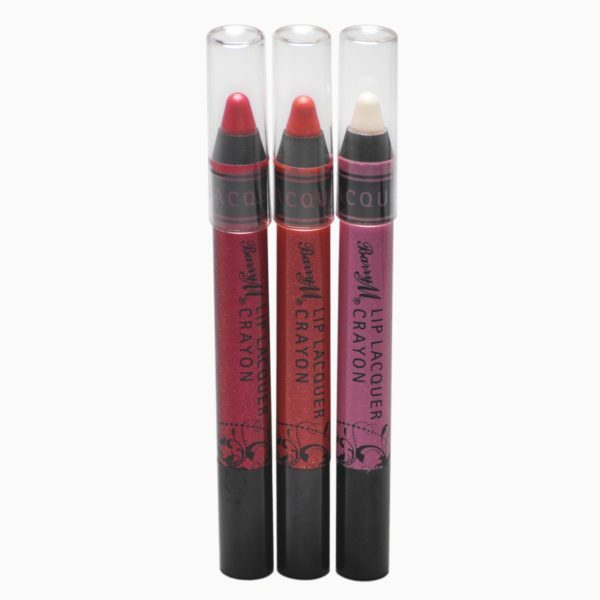 The unique applicator is soft to the touch and designed for the most precise application to the lips every time. 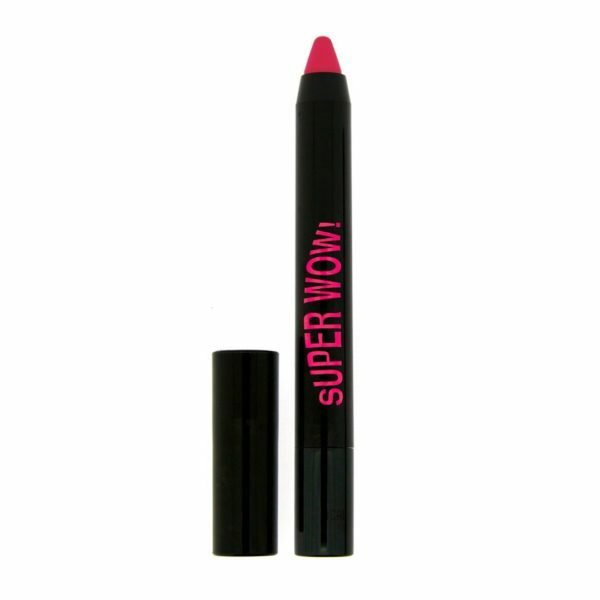 The new vision of lipcolor.